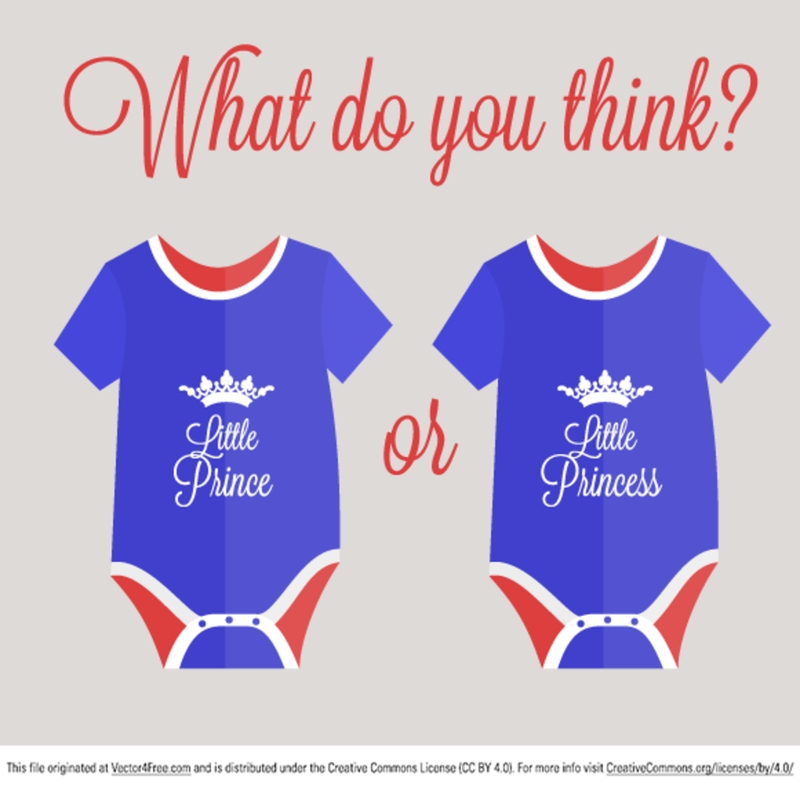 What do you think will be royal baby's gender? We have for you british baby wear in AI format. Download and enjoy!